Welcome back to school! 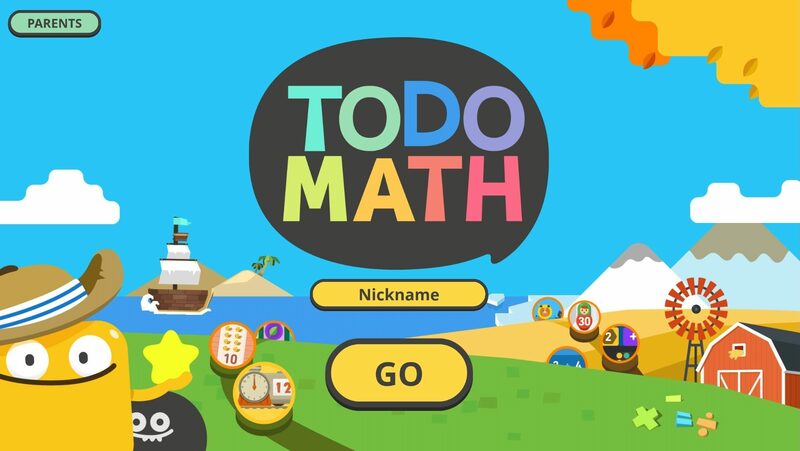 Kick-off the school year with Todo Math’s new fall theme and jump ahead of the curve. This update also fixes a small bug and improves general performance. We can’t wait to see what you think. Update Todo Math today! To keep up with what’s new, follow us on Facebook and Twitter.